This page aims to help you remove Onesafe Pc Cleaner “Virus”. Our removal instructions work for every version of Windows. Many users want to improve the performance of their computers and make them operate faster and smoother. This is the main reason why there are so many system-optimization tools out there that offer their customers certain improvements to the performance of their machines. The issue with this, however, is that there are a also a lot of unreliable and potentially misleading software tools out there that are promoted as system-optimization software but may lead to certain issues for the users after being downloaded and installed. Many such tools, for example, do not really fix anything on the PC or if they do, the improvement is barely noticeable while, at the same time, the customer is required to pay a certain amount of money for the service. Also, a lot of apps that belong to the optimization type of software tend to mislead the users into thinking that their machines need some sort of optimization software while, in reality, this isn’t true. 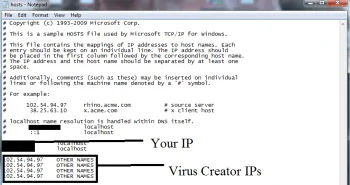 Here, we will tell you about Onesafe Pc Cleaner “Virus” – it is a recently reported optimization program that some customers and software security specialists have flagged as potentially unwanted. 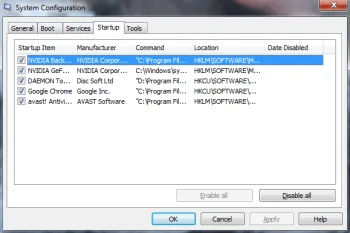 We will tell you why you may not want to keep this software on your PC, how you can remove and uninstall it if it’s already on your machine and how to keep it away from the computer in the future. The main problem with Onesafe Pc Cleaner is that it might tell you that there are issues with your computer that need to be solve while there isn’t actually any real problem with the machine. Of course, to “benefit” from the optimization function of Onesafe Pc Cleaner, you will need to purchase its paid version. In case you have this app on your machine and would like to remove it, you can use the next guide go get rid of it. The potentially misleading prompts that your computer needs optimization are only half the problem with Onesafe Pc Cleaner “VIrus”. The other half are the potential changes that this app may make to your Registry. 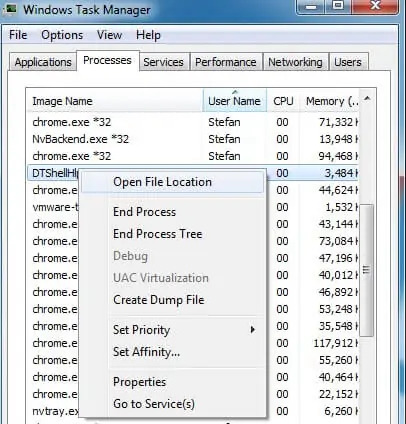 Normally, optimization tools like this one tend to delete redundant Registry keys in order to improve the performance of the PC. While this is unlikely to make any perceivable difference in the productivity of your computer, it’s not something harmful. However, certain issues may arise if the optimizer accidentally deletes a Registry key that your system actually needs. 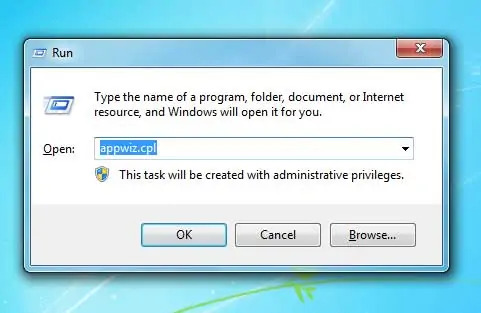 There are a lot of examples of users who have actually had this problem and we are here to tell you that it’s preferable if you don’t allow some already questionable software to tinker with your Registry Editor. Such apps typically get distributed through some other software, by getting added to its installer. This is what’s known as file bundling and the best way to prevent an app like Onesafe Pc Cleaner from getting inside your PC in this way is to be mindful of the download sources that you use and also to always take a look at the settings of a given installer so as to see if there aren’t any added components that may be potentially unwanted. Distribution Method Mostly through installer bundles.